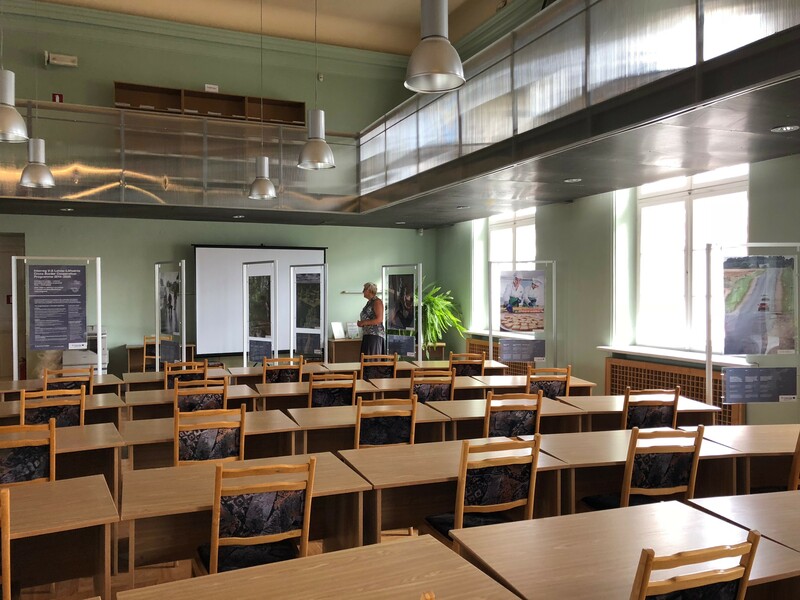 After a summer spent at Lithuanian Embassy in Riga, for the next two weeks programme’s exibition will be hosted in Jelgava palace, in the Reading Room of Fundamental Library of Latvia University of Life Sciences and Technologies. 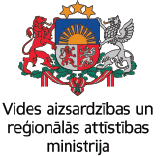 Students and staff will be able to learn more about cross-border cooperation between Latvia and Lithuania on their library visit. It’s not a coincidence to bring exibition to Jelgava, because many of programme’s projects are implemented there. Latvia University of Life Sciences and Technologies is project partner in 4 out Programme’s 90 projects. Jelgava has also been choosen to host this year’s Balts’ Unity Day celebrations that will take place on 22 September, where programme will also take part. Exibition will travel to Anykščiai, Lithuania at the end of September.